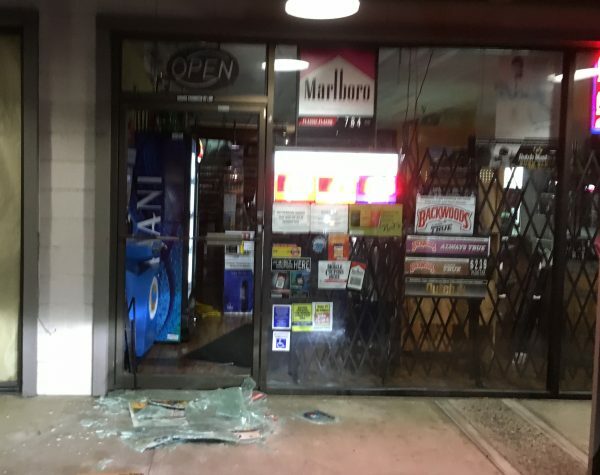 Shortly before 2 a.m., the witness watched a man use bolt cutters to break into the shop on the 4800 block of South Bradley Road. Deputies arrived in time to spot the suspect crawling out of a shattered front door with a large bag of stolen merchandise. After a short foot pursuit, deputies took Victor Darnell Jefferson, 39, of Bay Point into custody. Jefferson was in possession of more than $3,000 in stolen property and burglary tools. Deputies booked Jefferson into the Santa Barbara County Jail on charges of commercial burglary, possession of burglary tools and resisting arrest with his bail set at $20,000. Also charge him with evading fed and state tobacco tax same as they could do for stealing alcohol.